I haven’t done a post for ages on our economising so thought a bit of an update in order. It is slow progress but at least there is progress. I have now moved our savings into higher interest rate accounts, although the rates are still comparatively low, but any interest is better than nothing. These savings will help to make our pension go further in the future when we stop working so it is important for us to make the most of what we have. One of the best rates for us at the moment is actually the Flexclusive saver from Nationwide paying 5% gross over the year. It is one of those regular savings account where you save up to £500 a month and this accumulates over the year – you cannot put in a lump sum at the start. At the end of the year you have to close the account and start again. On the spending side I have managed to balance the books so to speak and deal with the outstanding paperwork. I think it took me longer than the two hours I am trying to set aside each week and last week I did not do anything at all deciding instead to go in the garden. I have sorted out all our new outgoing payments such as the increased Council tax and my yearly parking contract and have fixed the utility bills for a while though these need constant watching for better deals. I find it tiring to have to search around on the internet and compare all the time – thank goodness we don’t have to do this for the mortgage. Since the New Year I am still planning a menu for the week although it is often a bit of a rushed flexible list; however, it is having the required effect and cutting down on any waste food. I have also started planning and taking a packed lunch to work – mostly I have a mixed salad, a cabbage and carrot slaw with walnuts (homemade by OH) and then some protein – a piece Nut Loaf or Quiche or just a boiled egg – sometimes it is leftovers. This saves me about £3.50 a day. I have two months overtime to claim this payday a total of about 50 hours so quite a nice boost to the savings pot although I have a few items I want to buy and I might even treat myself – perhaps a relaxing massage or reflexology treatment. When we go out we have been making the effort to pack a picnic – actually I am enjoying these and have a few recipes to try that I can freeze in individual portions. 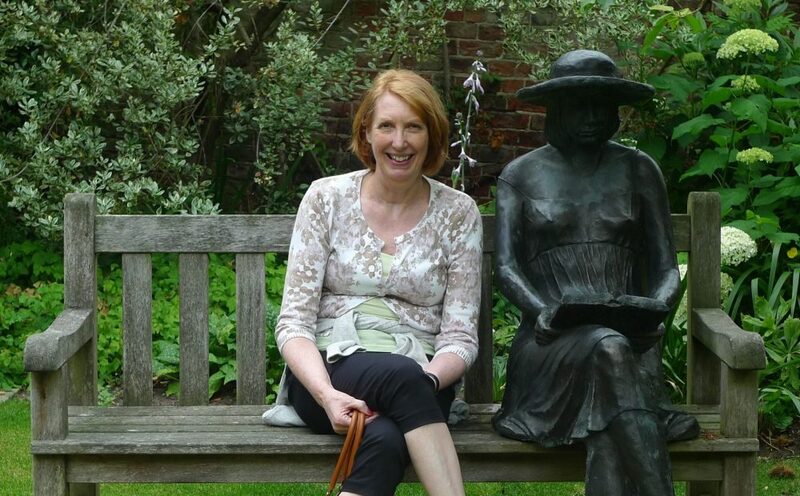 Tomorrow we are going up to North Yorkshire with a picnic to see my granddaughter and visit the Himalayan Garden and Sculpture Park at Grewelthorpe. I have a feeling the plant nursery is going to be far too tempting perhaps this will be my treat rather than a massage! Sainsbury’s have been very good recently and keep giving me a triple points coupon and the reward points are already building up again – I have now got £64.24p. Morrisons have also given me a £5 coupon to spend (we tend to get our petrol here). It will come in useful when we go to Scotland as the two supermarkets in Stranraer are Tesco and Morrisons. some new Tayberry Mucker gardening boots £35 from the internet as my old ones are wearing out. They are a bit like moon boots but very flexible with comfy fur-lined soles – I wouldn’t be without them so much better than my old wellies. a bird house from Sainsbury’s £8 and OH has put this in the garden, attached to the top of a pole. I think the pole cost more than the bird house! 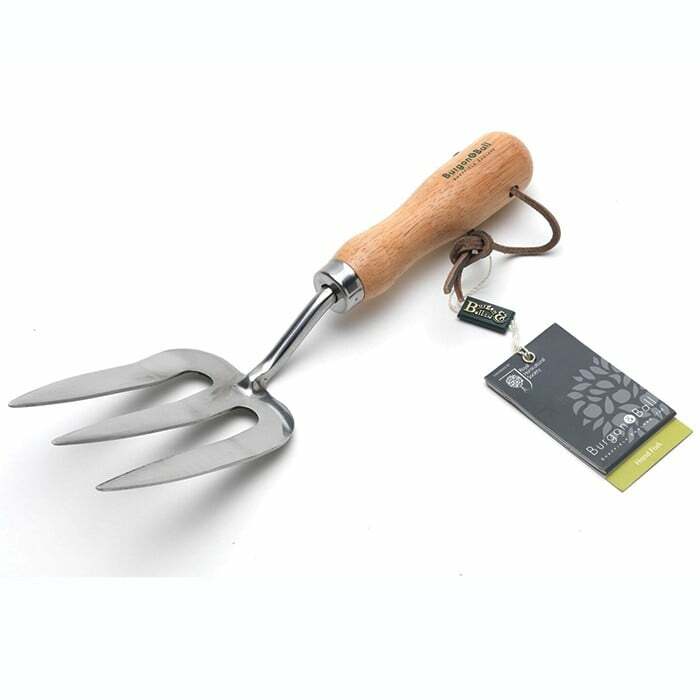 a paving knife also by Burgon and Ball £9.99 I love my new shiny stainless steel hand tools – my old fork has hardly any wooden handle left it is so worn – but must be well over 20 years old.